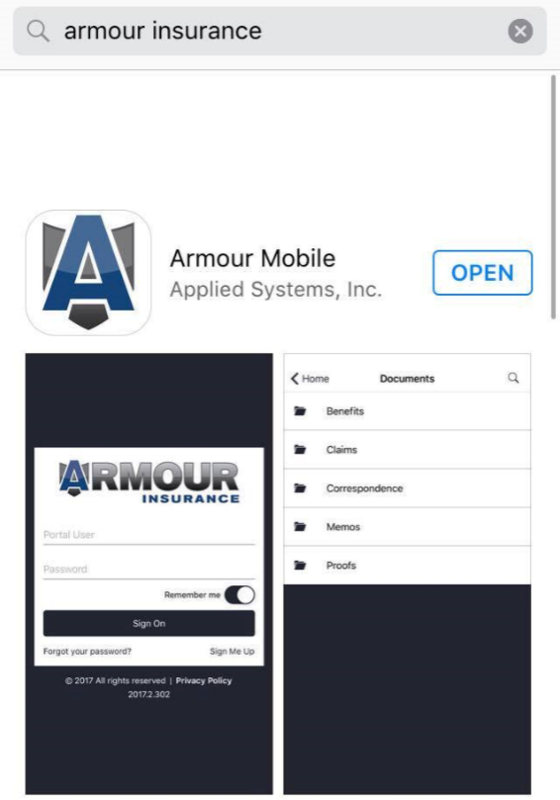 We are extremely excited to be able to offer our new Armour App to all our clients! 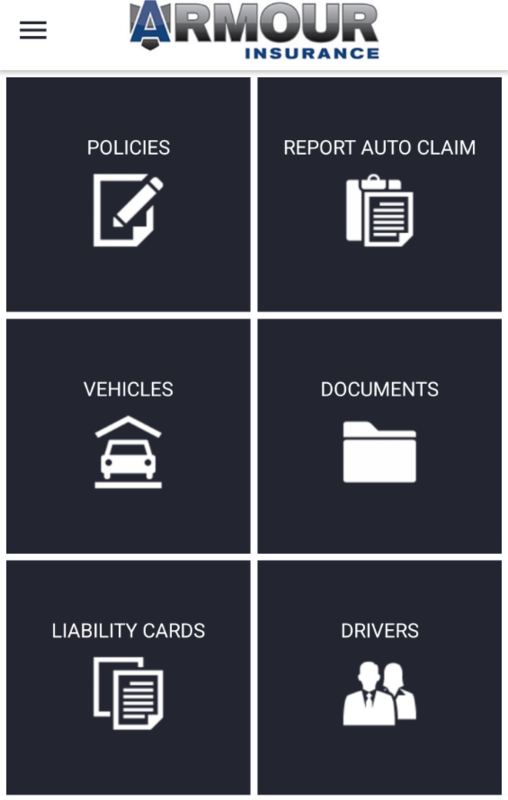 This app was designed to make your experience dealing with your insurance easier and more convenient. The app is free to download and use and can be downloaded on any Apple or Android device. Apply online using the Armour Online Client Portal here. Contact your broker and they will set you up. Call us any time at 1-855-475-0959. After your broker sets you up, you’ll receive an email that will provide you with your login information and will allow you to change your password. Once you have your user name and password you’re ready to start using the app! 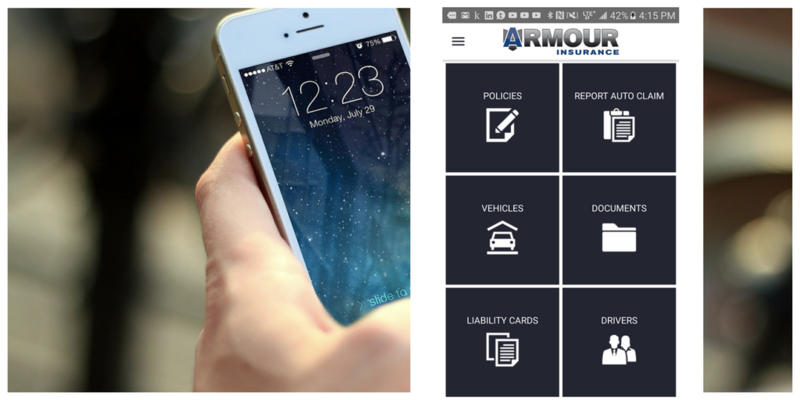 Call today to start using the Armour App!